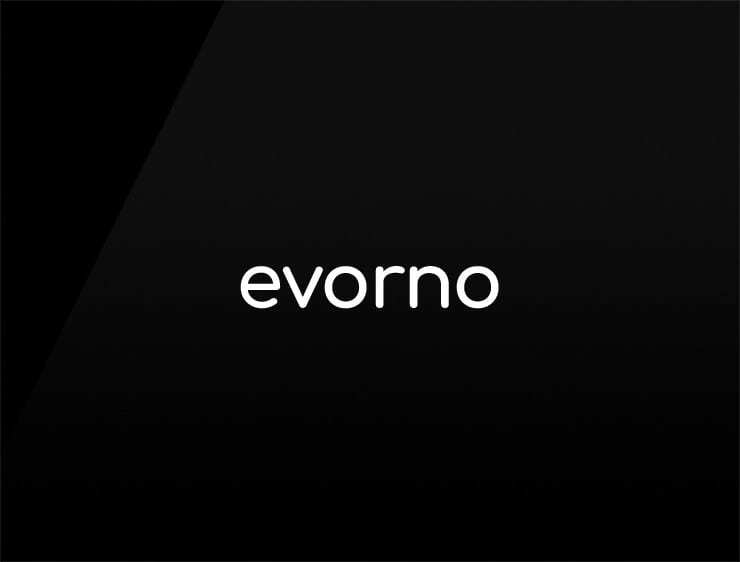 Cool and impactful, “EVORNO” stands for “Everything or nothing”. Possible fits: A fashion brand. Outdoor clothing. A talent agency. An ad agency. A music label. A film company. A gym chain. A line of cosmetics.